Welcome to my winter-project: Studio Scrap’n’Sound! 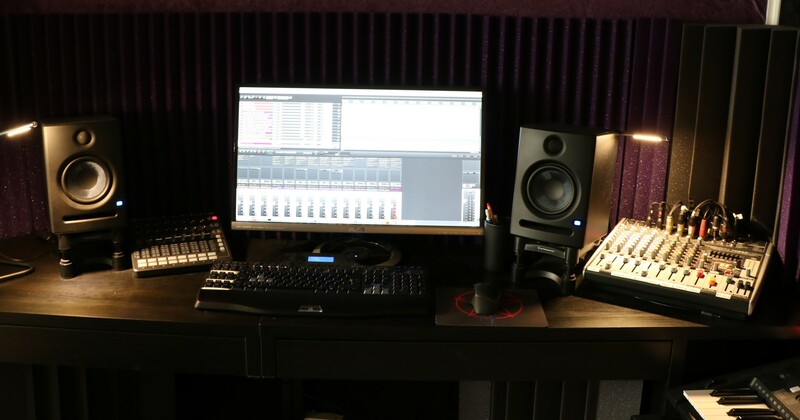 In a series of articles, I’ll describe some basic methods of building a home studio on a budget. 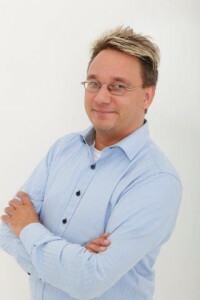 I’m Fredrik Lundström, a software designer since 20 years. I’ve been an on-and-off hobby photographer and musician. I’ve recently decided to build a small hobby recording studio at home, and figured that there are more people out there that could benefit from my findings. In my first article, I try to summarize the best knowledge on acoustic treatment for hobby studios. In the second article, I unlock the secrets on expanding the Roland TD-11 entry-level electronic drum kit. In my third article, I describe how to add a cowbell – for free – to the TD-11! I also show how to add more toms and cymbals pads than there are inputs, by creating a drum splitter cable. For a complete list of articles, see the categories. If you want to get in touch with me, my address is fredrik.lundstrom.1974 at gmail dot com.